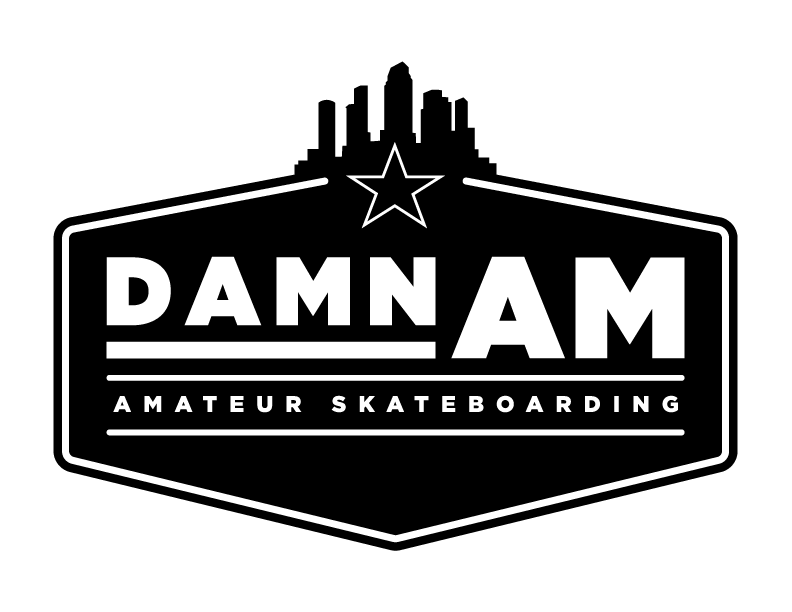 Come and Skate at Asylum Skatepark. Have a night you will never forget. Be safe, Have fun, get registered NOW!!! This event will sell out!! Food, Drinks, Contests and other events!!!! Go Skate Day is June 21st. 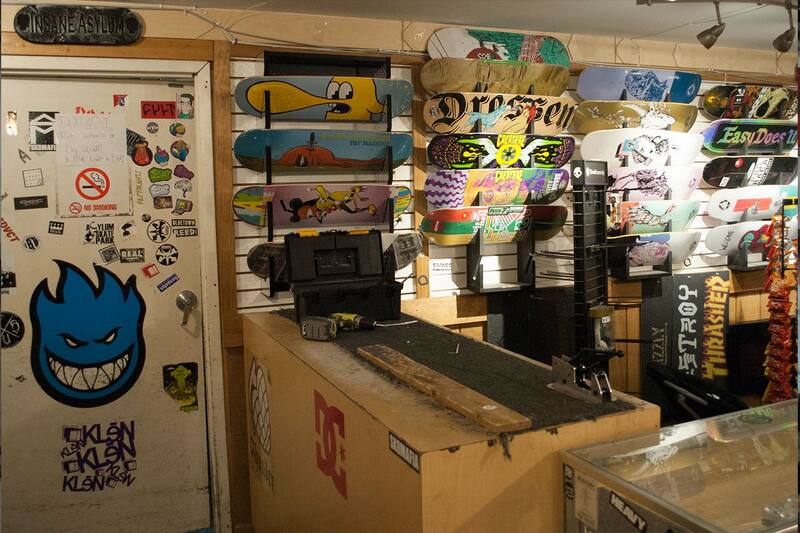 Get out there and skate! LOCK-IN! April 26th at Asylum Skatepark!! 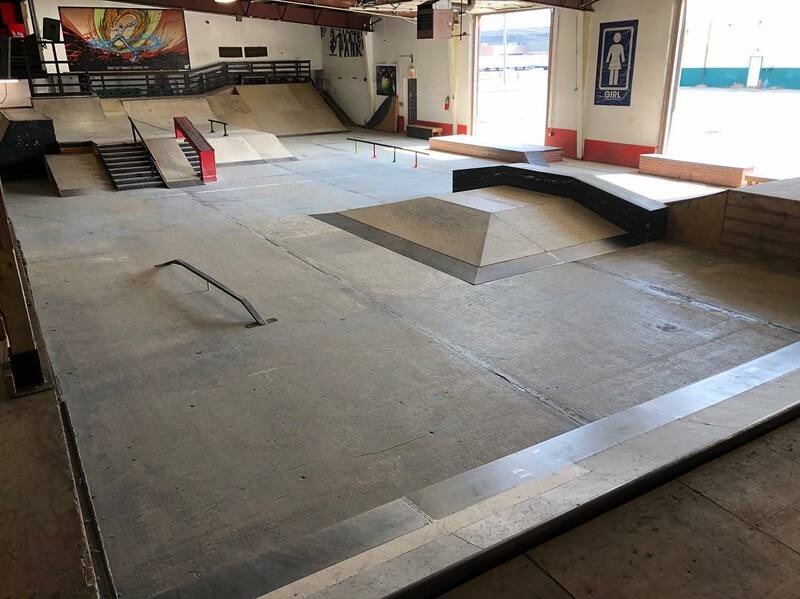 Skate Camps every week in the summer! $50 Gift Cards NOW AVAILABLE!